Dr. J's career began in New Orleans, Louisiana where she was born and raised. Dr. J holds an Associates, Baccalaureate, and Masters in Nursing. 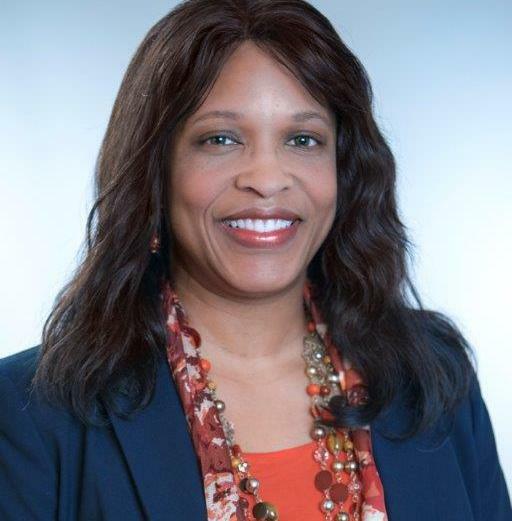 After mastering Nursing and working years in Administration as a Chief Nursing Officer and Chief Operating Officer, Dr. J pursued and accomplished a PhD in Healthcare Administration. Dr. J also accomplished the following certifications: Board Certified Cardiovascular Nurse (CVRN-BC) and Board Certified Advanced Nurse Executive (NEA-BC). Dr. J is also an entrepreneur and owner of a Type B Assisted Living in Texas. As a result of Hurricane Katrina, Dr. J and her family were dislocated in 2005 when they were evacuated to Houston, Texas. As survivors, they relocated to Texas where Dr. J worked as a Director of Operational Support for an acute care hospital managing policy and procedure development, mentoring healthcare workers, and participating in research initiatives. Dr. J is also the owner of a healthcare consulting company. She discovered her enthusiasm as a Healthcare Educator when she worked as a Clinical Instructor for prospective nurses and as an Online Facilitator teaching nursing leadership. Subsequently, her interest in healthcare education matured to a passion to assist adult learners in advancing their education, thus Dr. J's devotion as Adjunct Faculty.